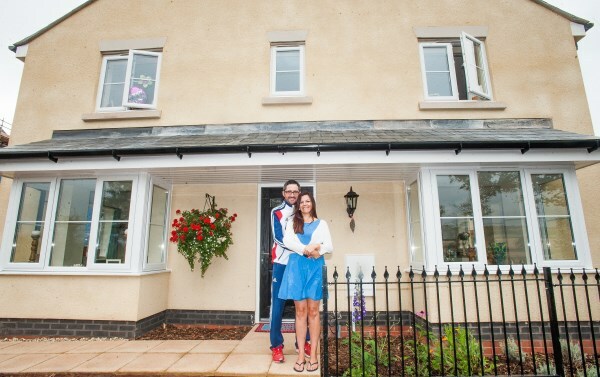 An international sportsman with a hectic schedule of competing around the world, James Bevis has somewhere to call home at last thanks to Bovis Homes and the Government-backed Help to Buy scheme. 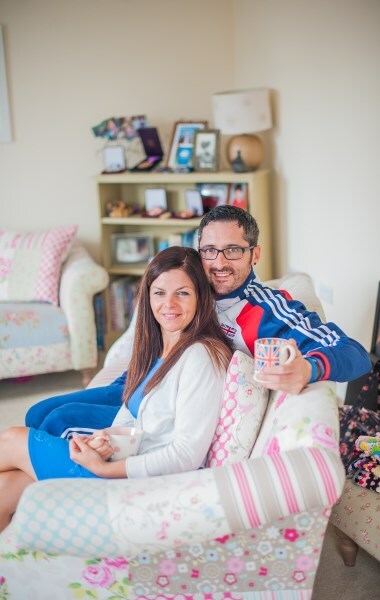 Rifle shooter James won a bronze medal in the 2012 London Paralympics and was bang on target again when he and partner Sarah Graham found their dream home at Nickleby Place in Dawlish. "We visited the development in late March, reserved the house soon after and were able to move in this summer," said James, who won his medal in the R5 10m Air Rifle prone mixed SH2 event in London. "I travel all over the UK and abroad for my sport, but we wanted somewhere that we could call home. Sarah is originally from Teignmouth and her family is in the area so we really wanted to live close by." Sarah, who is a nurse, added: "Our new home is on the edge of the development with a beautiful view of the stunning countryside and we're also less than a mile from the sea, which is a huge bonus." The couple, who moved into the three bedroom, semi-detached home, along with Sarah's children, Tom, aged 18 and 16-year-old Alice, said they were very surprised that they were able to move in so quickly. "The service from Bovis Homes was brilliant, we can't fault them," said Sarah. "The sales team kept us informed at every stage and they were easy to contact if we ever needed anything. I think because we used the services recommended by Bovis Homes, such as the mortgage advisor and solicitor, it was a really smooth process." With the Help to Buy scheme the customer is required to put down just a 5% deposit, with the Government contributing up to 20% of the cost of the property as an equity loan and the rest being met by the mortgage. There is no interest to pay on the equity loan for the first five years and it must be repaid after 25 years, or earlier if the home is sold. For further information about Help to Buy, the Nickleby Place development, or any other Bovis Homes development, visit www.bovishomes.co.uk.